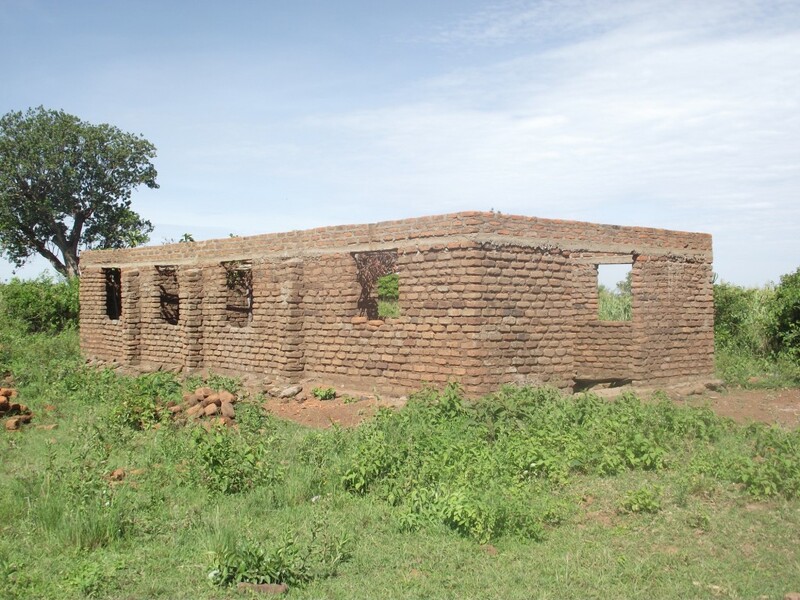 Nyakunguru Parish is located in Nyakunguru village south of Kemakorere. It was formed out of Kemakorere parish. It has neither a church building a pastor’s house. 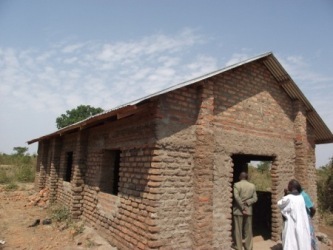 Currently the congregation worships at a local primary school classroom. 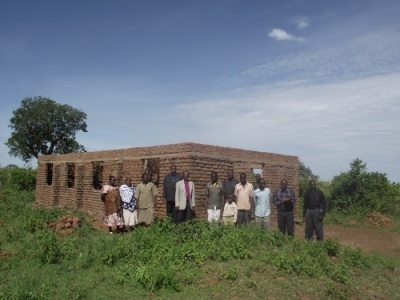 However, the congregation has started building their church. Much remains to be done. 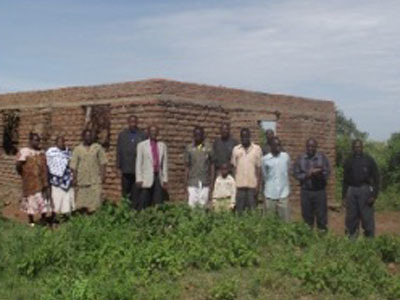 Bishop Mwita visited with Nyakunguru Parish where they are building their first church. In 2012, the construction of the walls was finished.